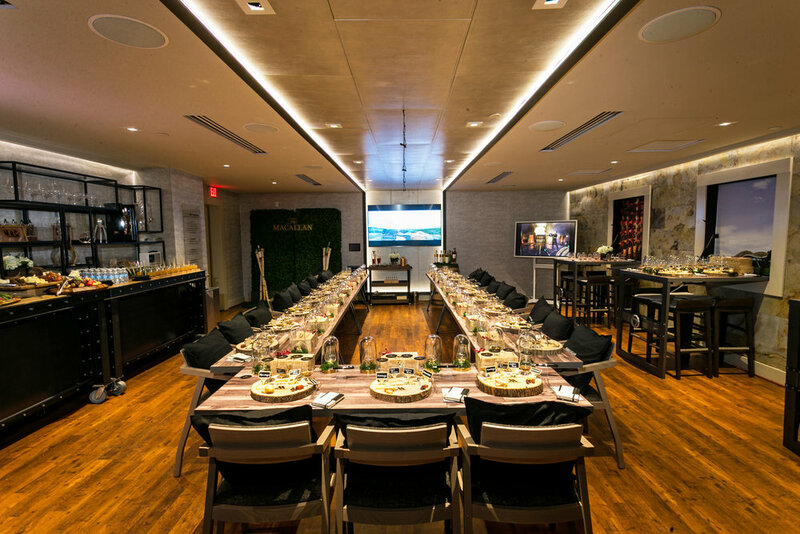 The Macallan hosted the “Mac & Cheese” event at the Marriott Corporate Headquarters in Rockville, MD. 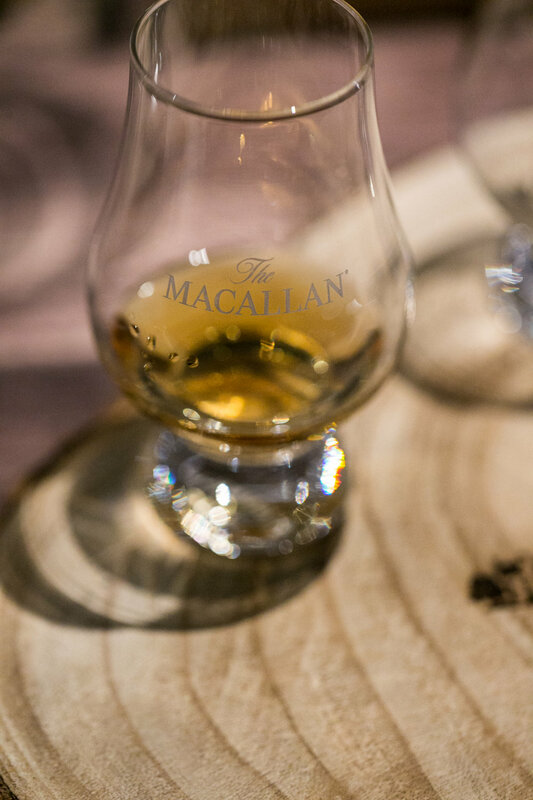 The Macallan was one of the first distillers in Scotland to be legally licensed. 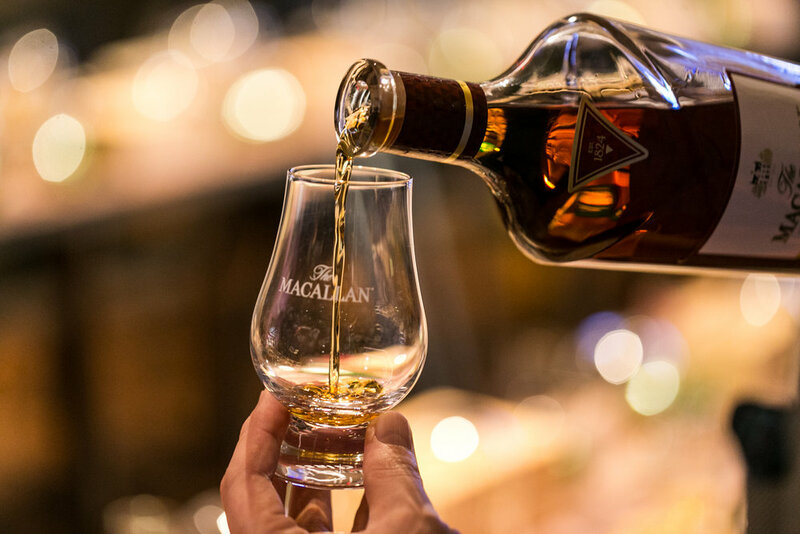 Since then they have built a reputation as one of the world’s leading single malt whiskies. 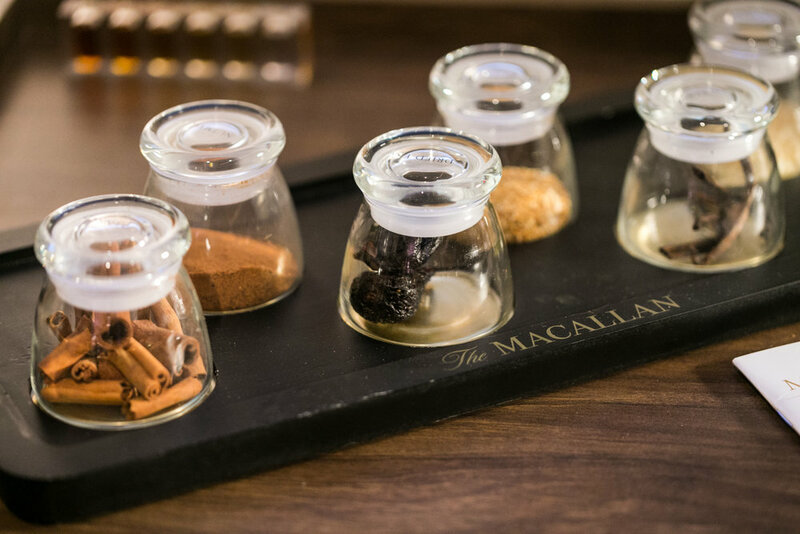 The creation of The Macallan draws on the vital contributing influences of Spain, North America and Scotland - and of their respective natural raw materials, combined with traditional methods and craftsmanship. 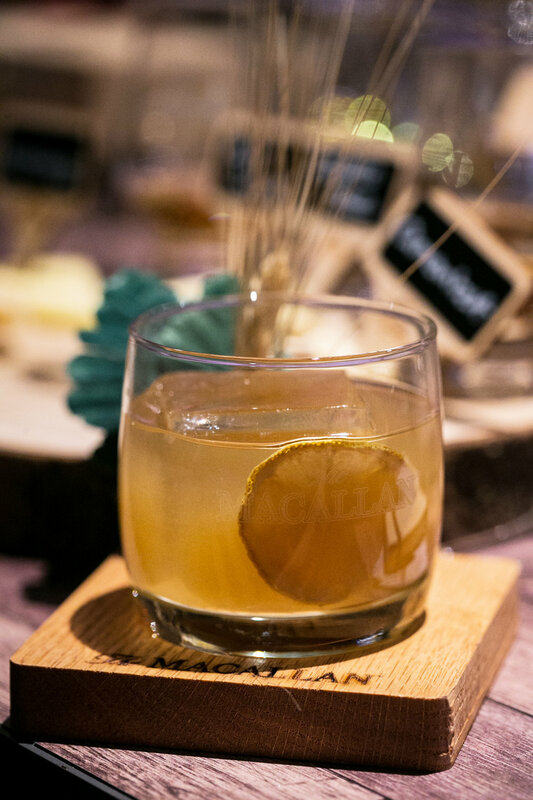 “The Mac & Cheese” is all about two iconic indulgences, rooted in tradition. 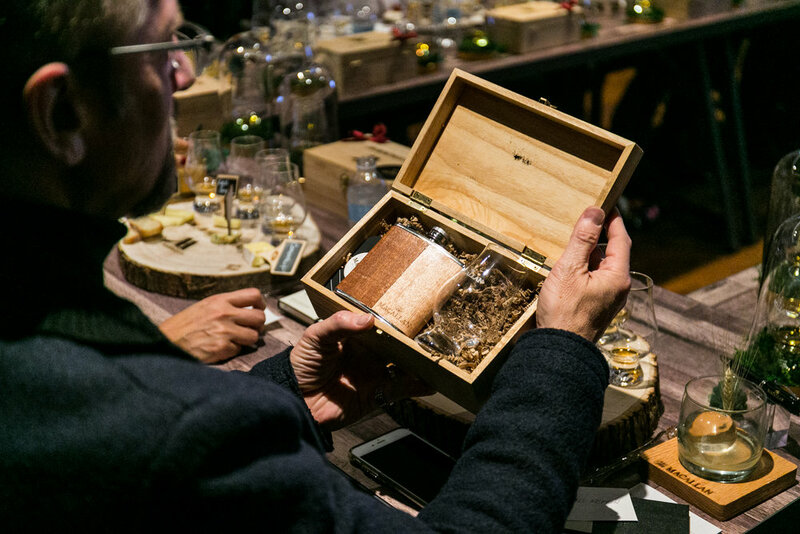 Both whisky and cheese making are sophisticated arts defined by institutions and time-honored processes. 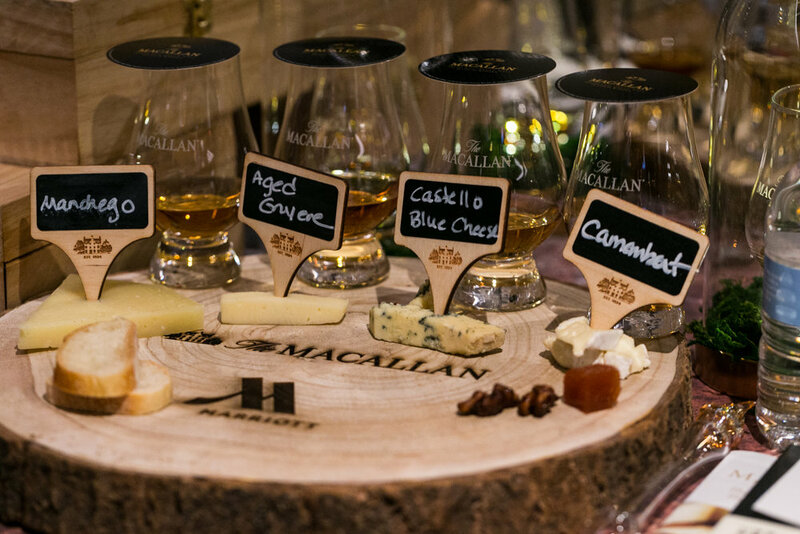 Complex to master, but easy to enjoy - especially together - The Macallan’s range of flavor notes are the perfect complement to the rich creaminess of artisan cheeses. 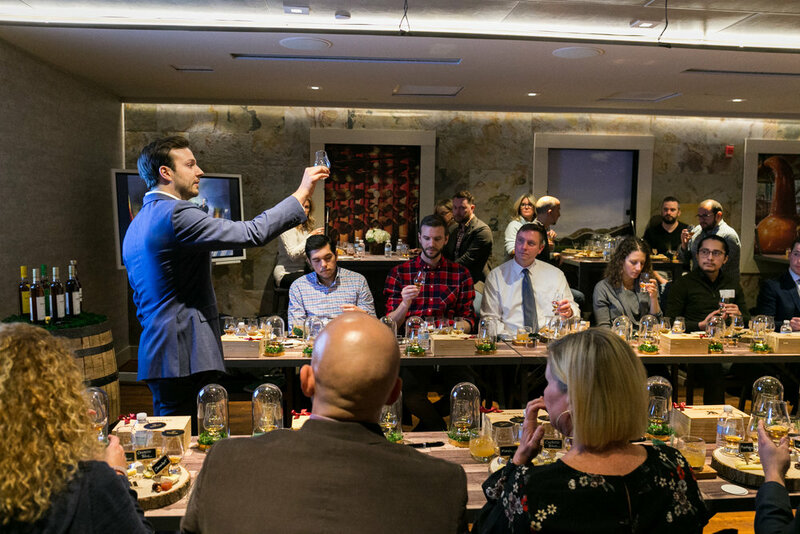 The Macallan National Brand Ambassador, Nicolas Villalon, introduces the concept--and wisdom--behind pairing whisky and cheese. 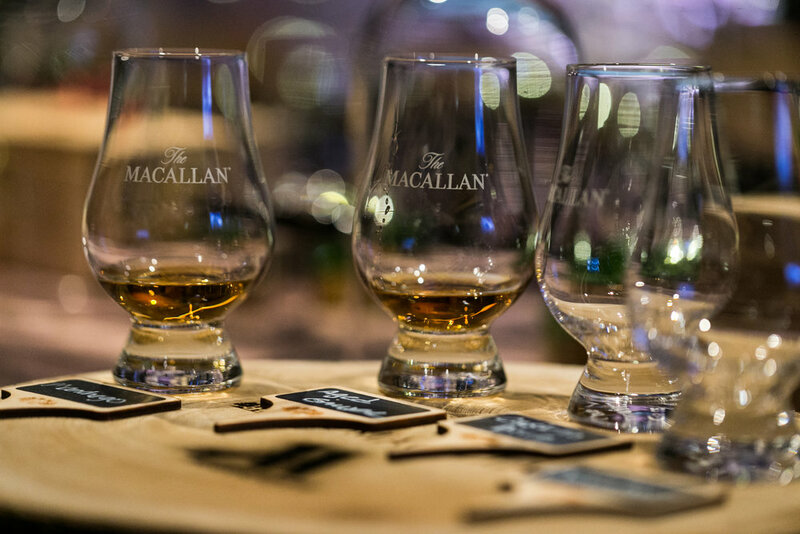 At this incredible event, Macallan provided a scotch tasting, which they paired with various cheeses (hence the name)! 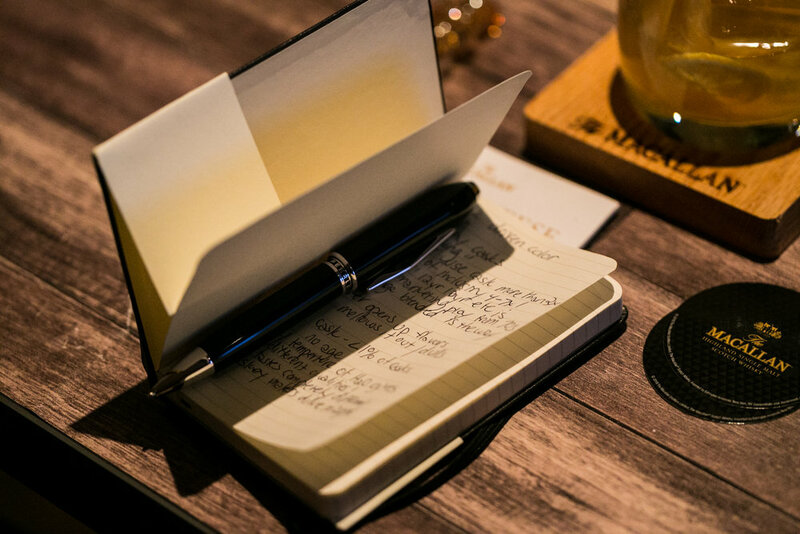 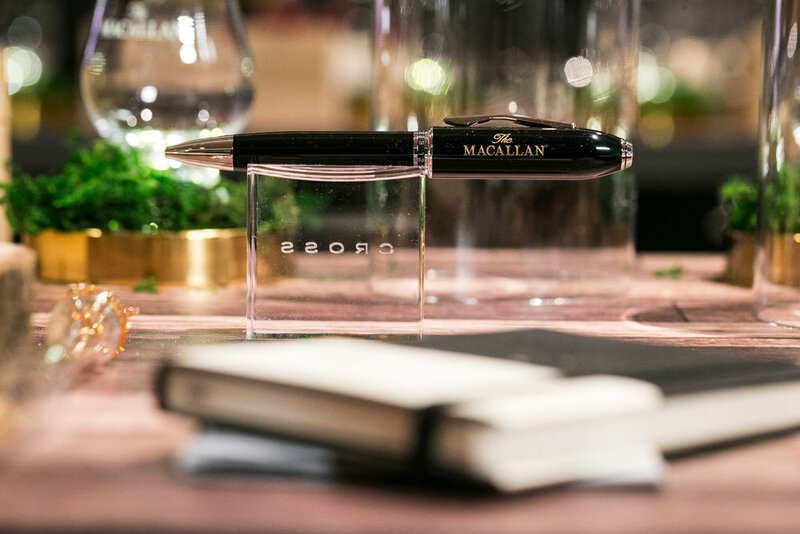 The idea behind the event is to educate the food and beverage team at the Marriot Corporate Office about the variety of products they offer, and how to elevate your drinking experience with The Macallan. 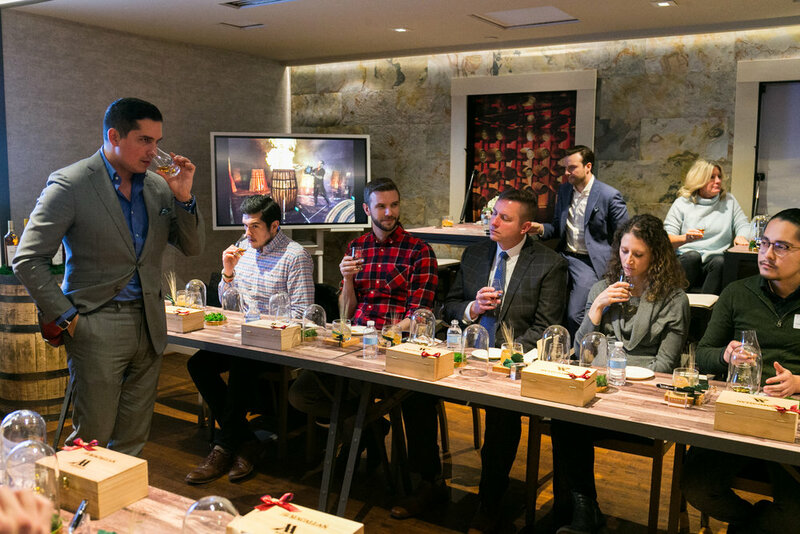 They taught about understanding the specific scotch they were tasting, and explained which cheese should be paired with The Macallan’s classic single malt whiskies. 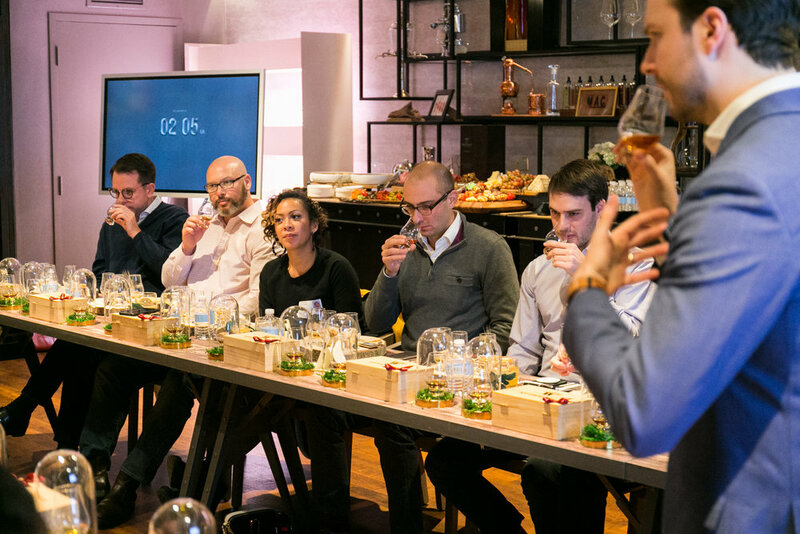 For the maximum experience, they stressed the importance of tasting both elements separately first so that you can better understand the magic a pairing creates for your palate. 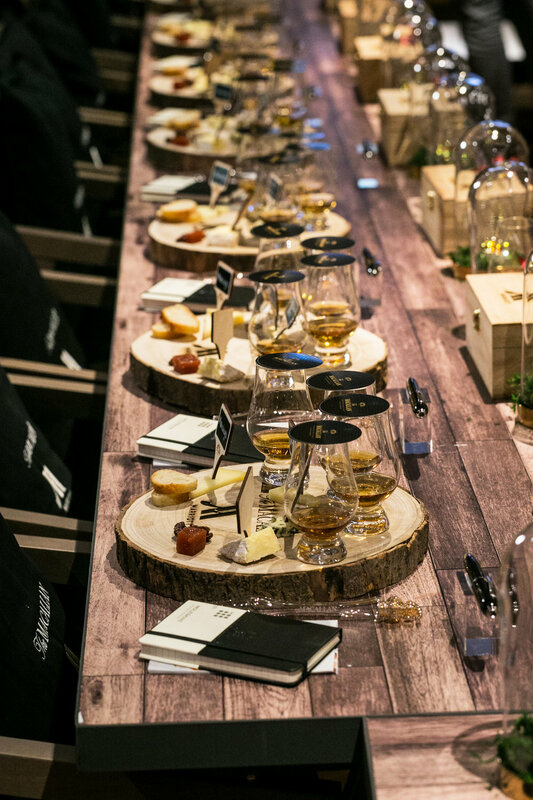 For a full tasting, first you should taste the Scotch, then the cheese and then taste both together. 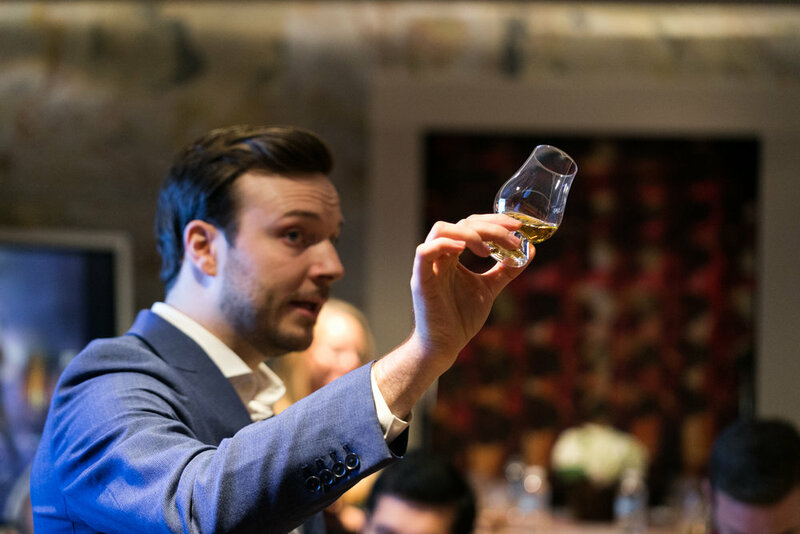 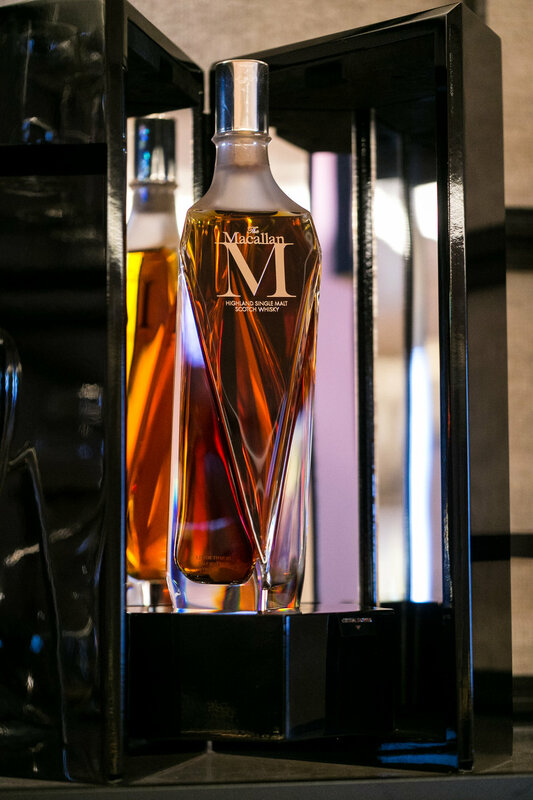 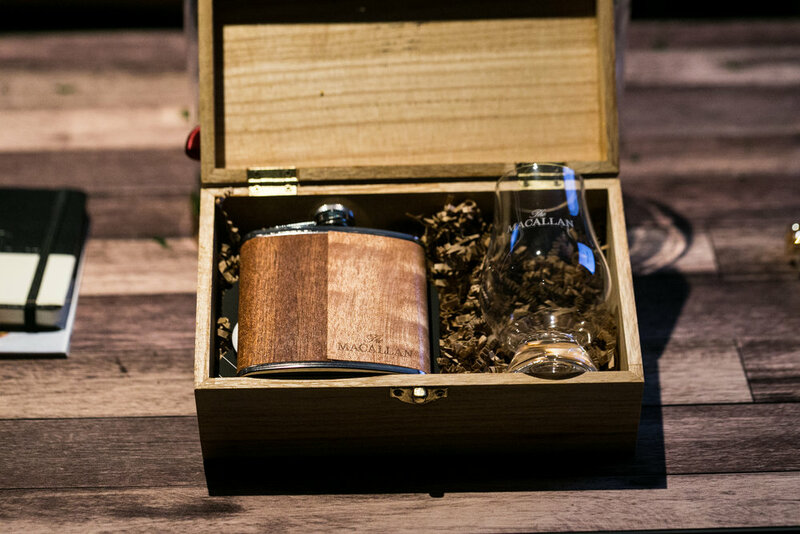 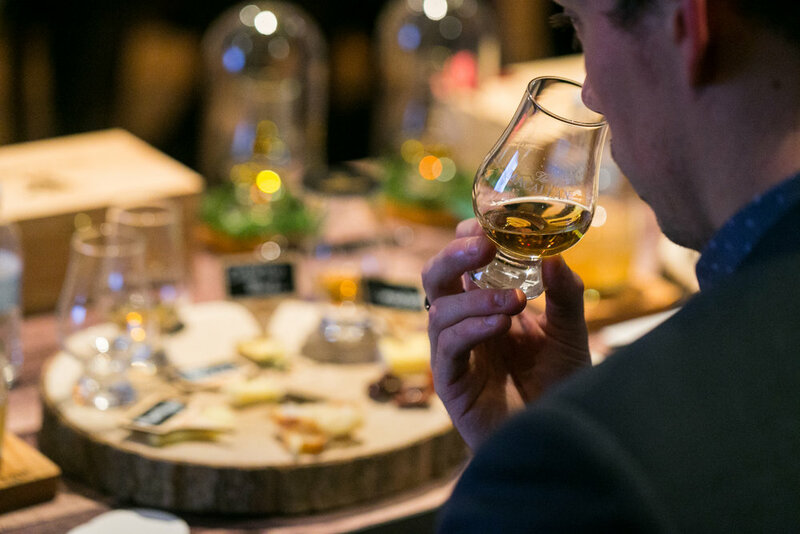 Throughout the event, they raised the caliber of scotch, starting with a standard light and fruity scotch, and finishing with The Macallan Rare Cask, a very high-end scotch that goes for over five thousand dollars a bottle!